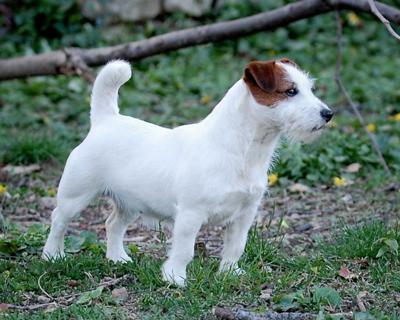 We are select breeders of short legged Jack Russell Terriers located on Long Island, NY. 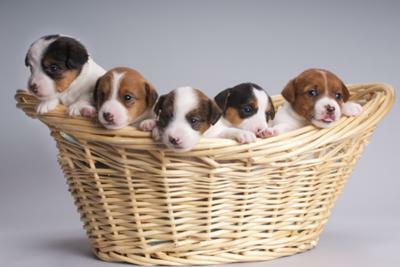 We have dedicated over 25 years to breeding "shorty" Jack Russell Terriers with distinctly calm temperaments, sound conformation and keen intelligence. 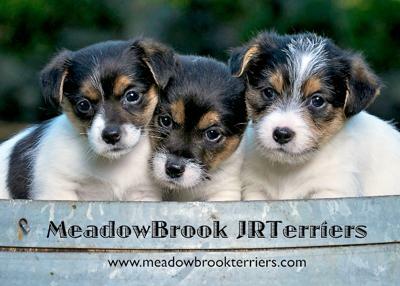 MeadowBrook JRTerriers has a carefully controlled breeding program with only a few litters each year, ensuring the best quality 10"- 12" Jack Russell Terriers to represent the breed. Our puppies are all registered either with the AKC foundation stock service and/or the UKC. Please visit our website www.meadowbrookterriers.com and let us know if we've got what you're looking for. pattibradford@mac.com or call 516-978-2505, we'd love to hear from you. Your shorties are just beautiful.